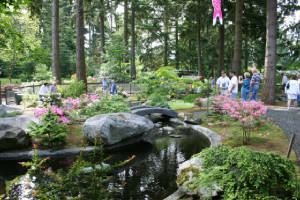 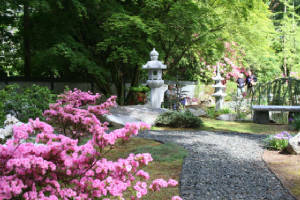 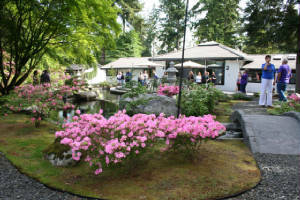 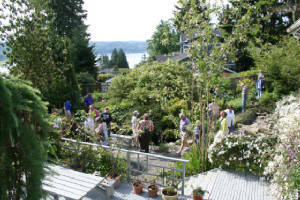 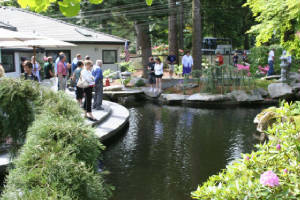 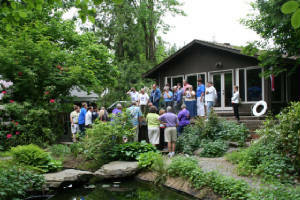 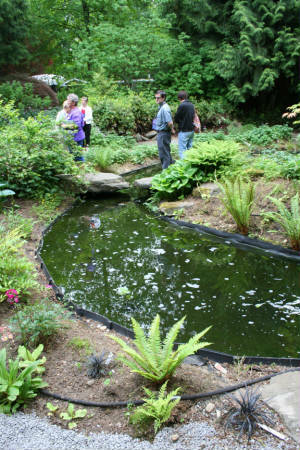 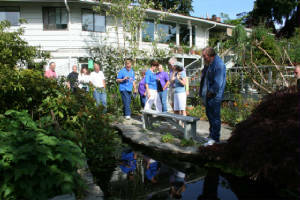 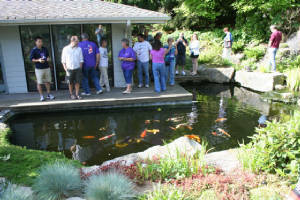 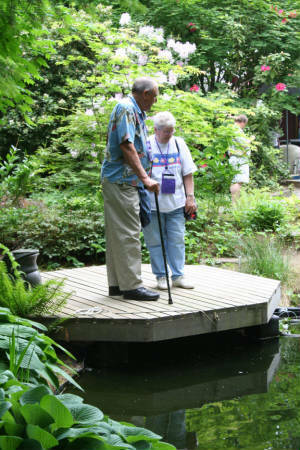 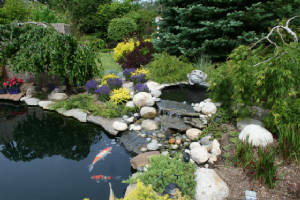 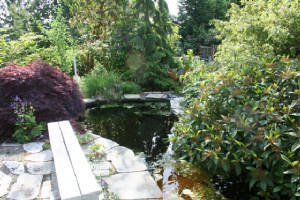 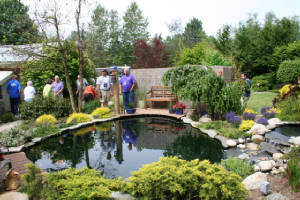 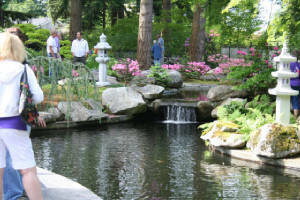 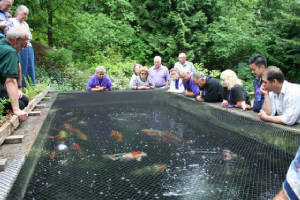 Four beautiful ponds were featured on this year's pond tour. 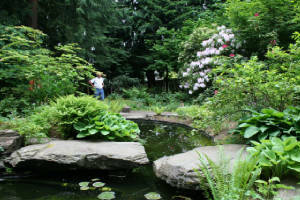 Click on any of the photos below for a larger view. 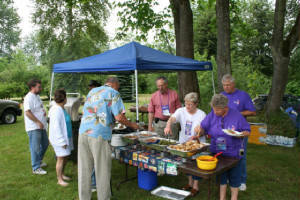 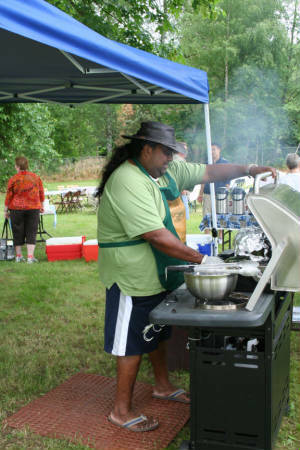 The pond tour ended with a terrific barbecue. 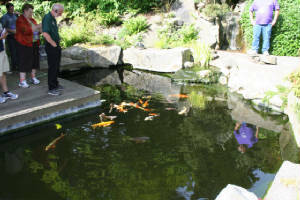 Carmen Stafford was the lucky ticket holder for the koi donated to the convention by Pan Intercorp - she's already named it "Lucky"